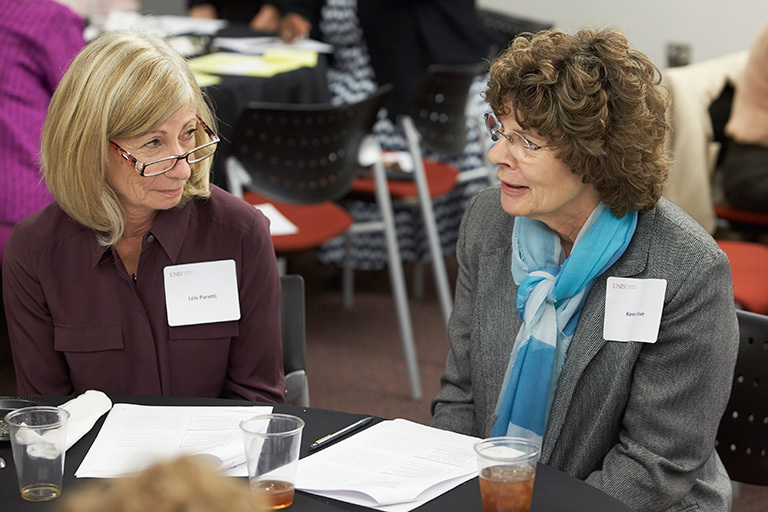 Together, creating a campus community where UNLV women thrive. The Women's Council advocates for a high quality work-life, contributes to the creation, implementation, and monitoring of initiatives designed to ensure equitable and respectful treatment, and promotes the value and support of professional success and personal growth on behalf of women on campus. All academic, administrative, and classified staff are invited to join the Women’s Council for networking, advocacy, and support! 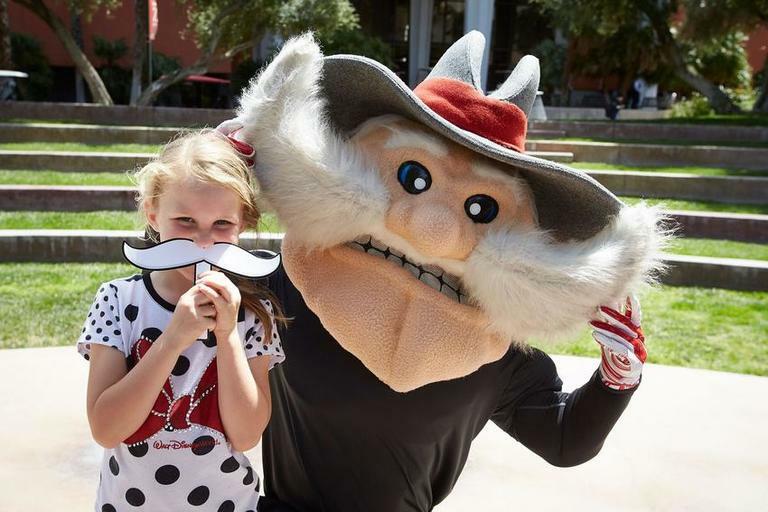 UNLV’s Take Your Child to Work Day is based upon the national campaign Take Our Daughters to Work Day. The day exposes girls and boys to what a parent or mentor does during the workday. It also shows children the value of education and gives them a chance to experience various careers firsthand.